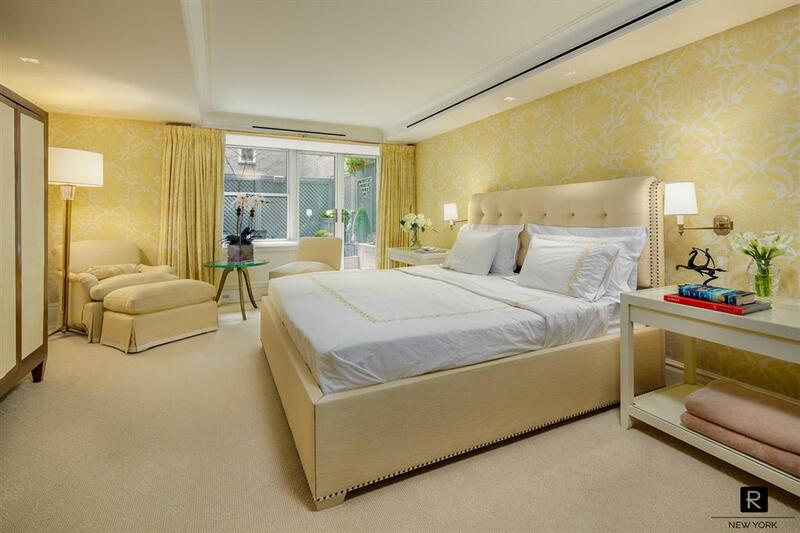 If you are looking for a townhouse feel and you don’t want to miss out on the white glove services of a luxurious Park Avenue Condo, then you must view this place. This enormous apartment at 4,000 sq. /ft. interior and 1000 sq./ft. 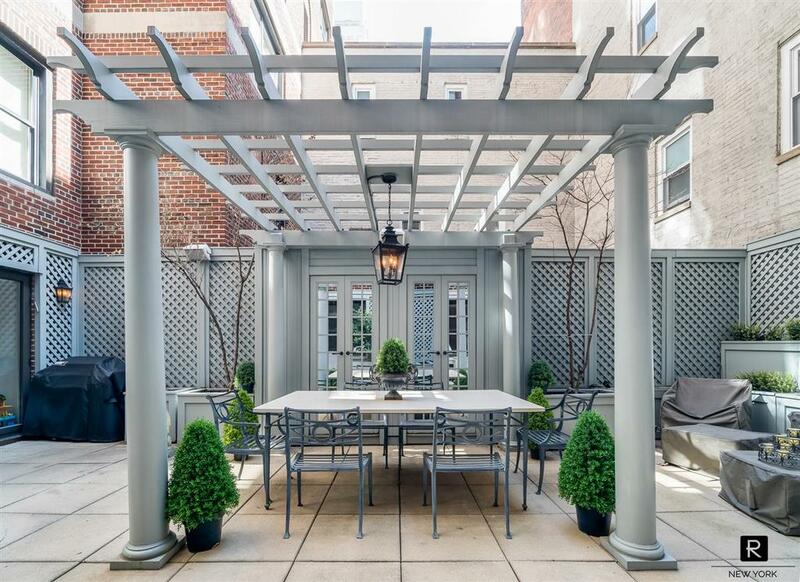 exterior space is located on Park Avenue and 65th street in The Mayfair. 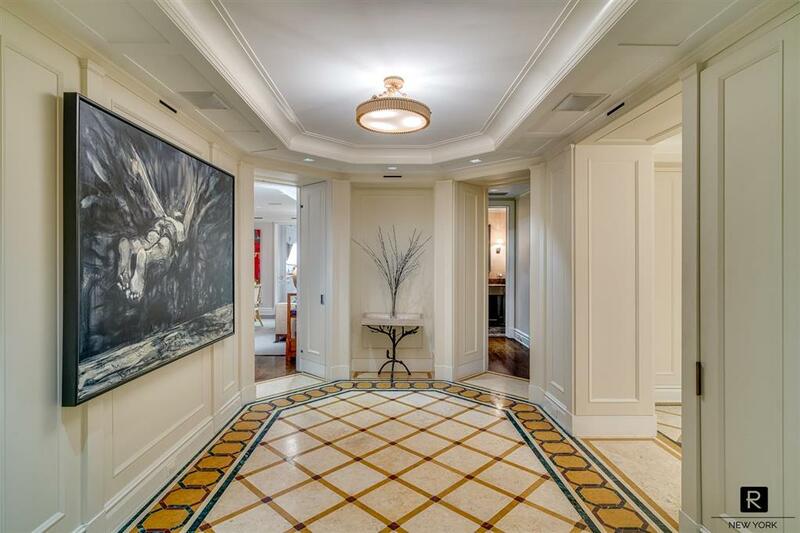 When entering the main entrance one of 2, you will arrive through a grand marble inlaid gallery with an ample coat closet, walk-in-closet, and powder room all cleverly tucked away. As you continue through this home you will find an enormous 24.5” x 14.5” open living room where relaxing next to your wood burning fireplace will be hard to break routine while being immersed by the beautiful Park Avenue tree-lined views surrounding you. 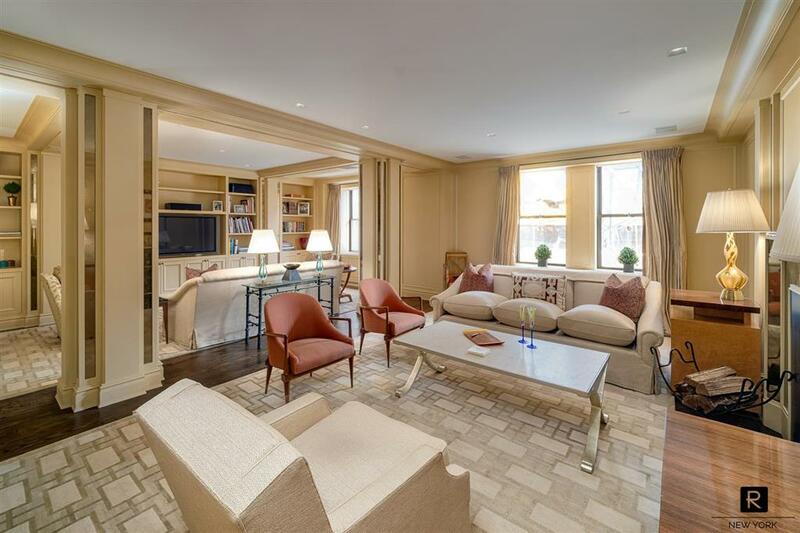 The library connected to the living room also has views of Park Avenue and if you were in the need of drink it has dry bar stowed away. 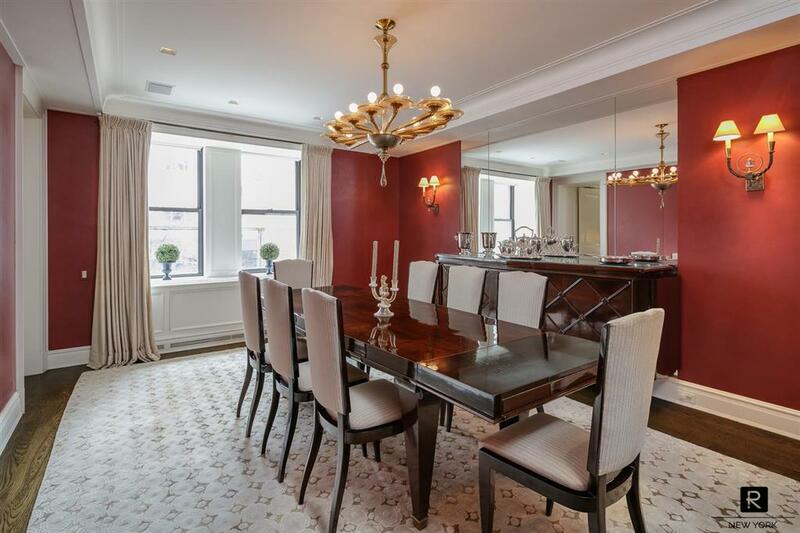 The formal dining room adjacent to the living room which also overlooking Park Avenue allows you entertain a very large party of guests sized at 17.9” x 13”, Here you will find a tucked away and built-in refrigerated Sub-Zero wine storage which stows away up to 132 bottles. Within this room, you will find beautiful built-ins and custom cabinetry storing all your silverware, glassware, tablecloths, and all other needs. From the dining room, you enter a chef’s kitchen with beautifully laid marble countertops, center-island with a concealed vegetable draw as well as dry storage. 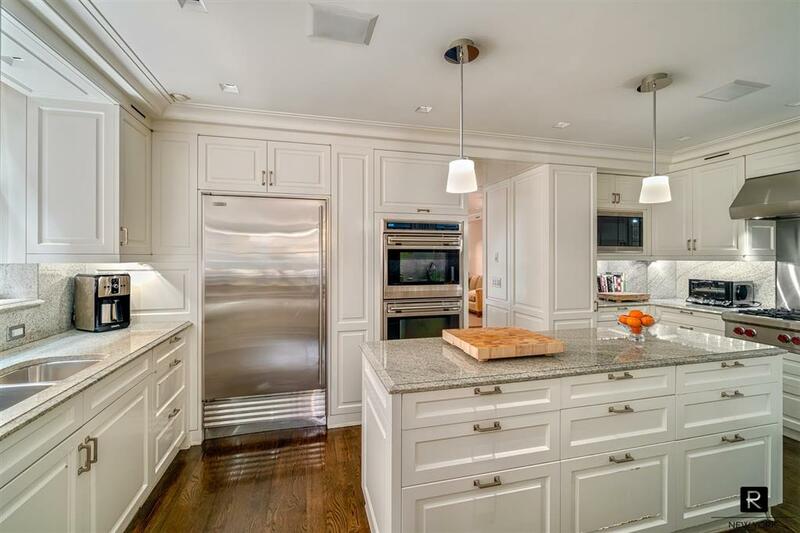 This kitchen also includes a vented six-burner Wolf stove, Sub-Zero refrigerator, 2 Miele dishwashers, a pantry and tons cabinetry to stow any kitchen needs. Through the Kitchen, you enter into the breakfast room-sized at 22” x 11.6” with an entrance to one of your two patios. This patio the larger of the 2 features a landscaped programmable irrigated garden ready for entertaining and catering a rather large crowd of guests feeling as if you are in your own private oasis park. Through Breakfast room, is a butler’s pantry with a hidden full sized washer and dryer, Subzero fridge and freezer with ample storage space. With full working sink, another Mile dishwasher and a second and smaller wine closet. 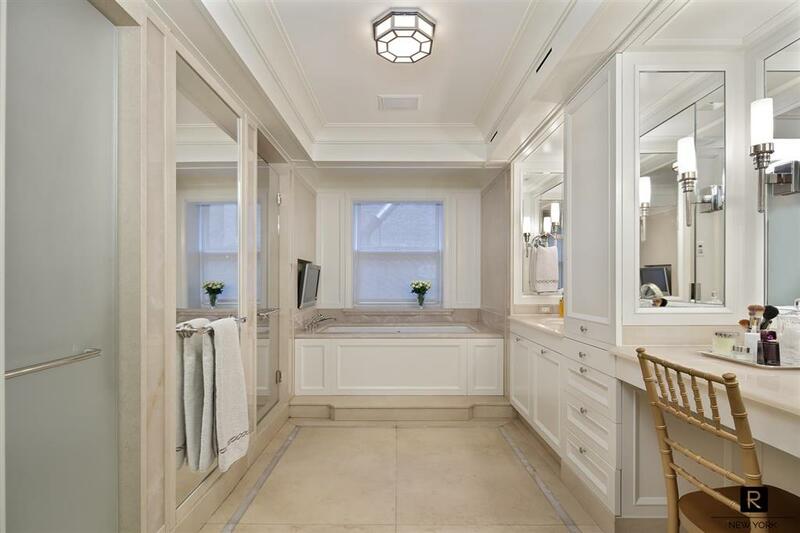 You are then whisked to the suite of three bedrooms and three full baths, two of which are en-suite, each generous in size with walk-in closets, recessed lighting, and pristine baths with Waterworks fixtures and meticulous stone and telework details. 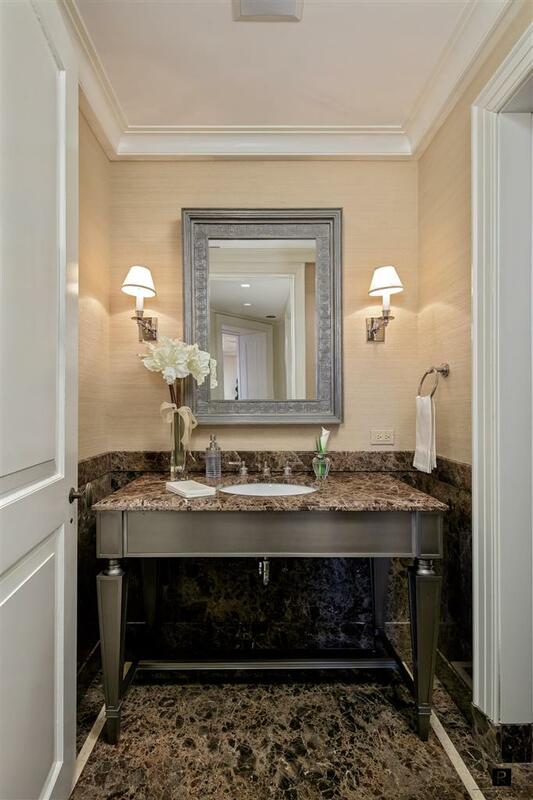 All bathroom are in impeccable condition and maintained. The master suite contains a dressing room, a luxurious windowed master bath with heated floors, steam shower, soaking tub, and dual vanity. 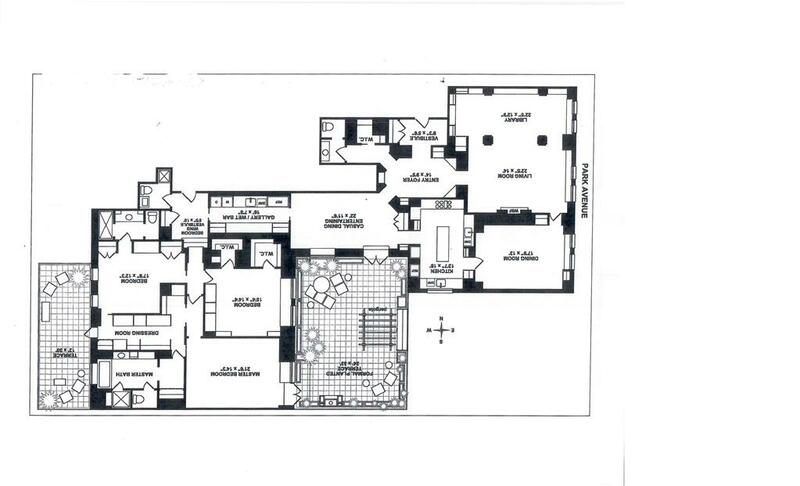 Accessed from all the bedrooms are French doors leading to another private garden measuring at 400 sq./ft. 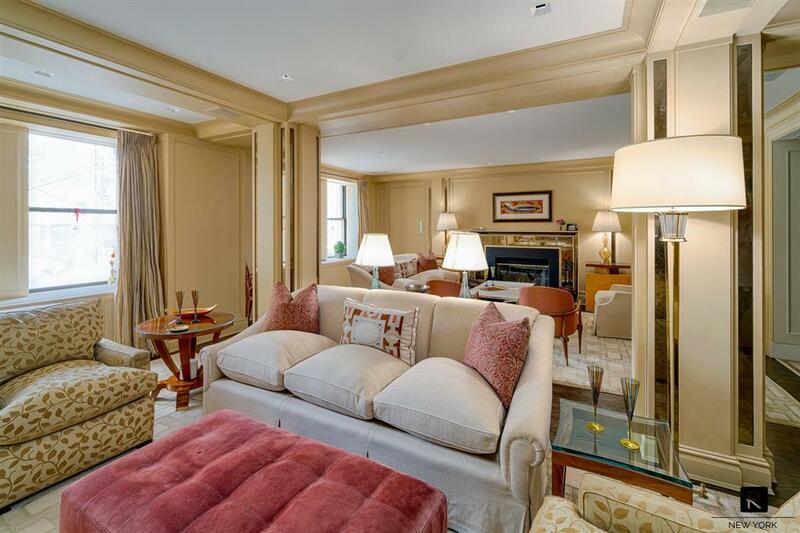 Finally, with this home having every amenity you can possibly desire and more, you will have received all the amenities and services of a 5-star hotel living in The Mayfair. 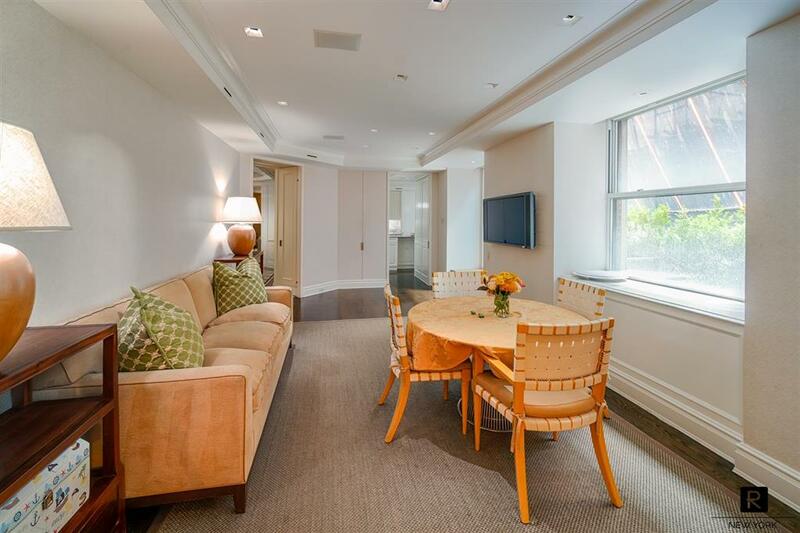 610 Park Avenue is a full-service white glove pre-war condominium. 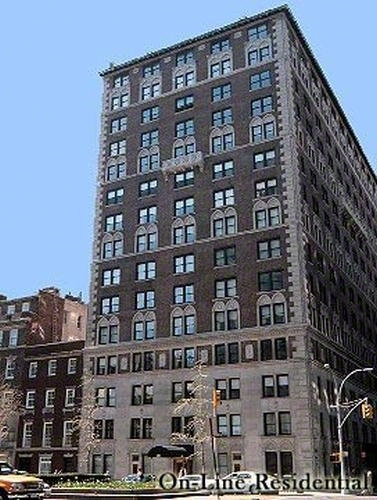 Originally built as the Mayfair Regent Hotel in 1925 by architect James Carpenter was converted to a Condominium in 1997. With only 60 homes in the building, this building offers a boutique feel with all of the amenities of a full-service white glove building including a fitness room, laundry room, valet parking, optional maid service, roof deck, 24/7 building staff, and superintendent. Some finest fine dining restaurants and some of the best shops in the world surrounds this building. Located within the building includes the world-renowned and Michelin starred restaurant Daniel. **Please note, there is an assessment of $4.073.15/month through April 2019.